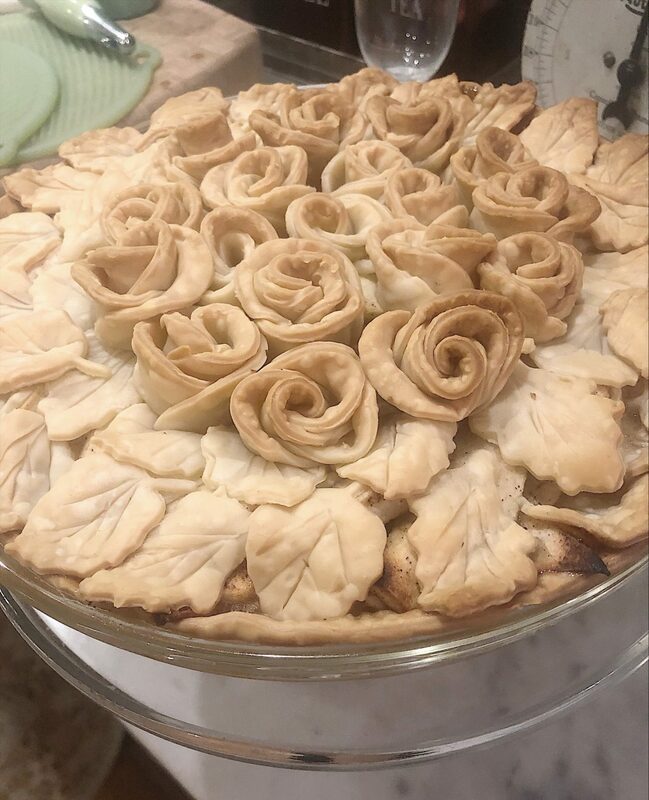 I love to bake and I am excited to share with you my favorite apple pie recipe. 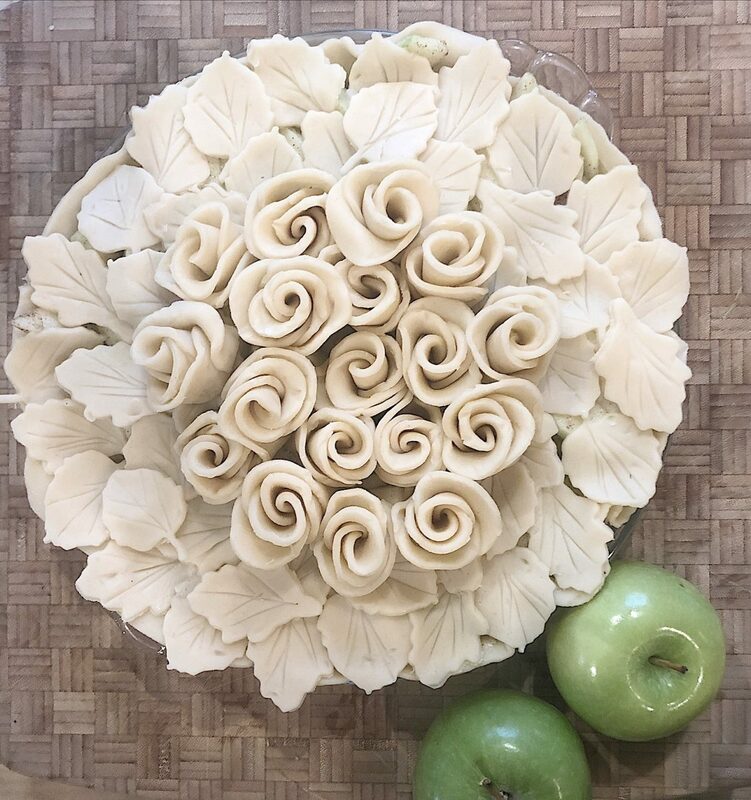 Lately, I have started making what I call fancy pies! I knew I wanted to make a fun crust so I made this one a little different from the berry pie I made a few weeks ago. 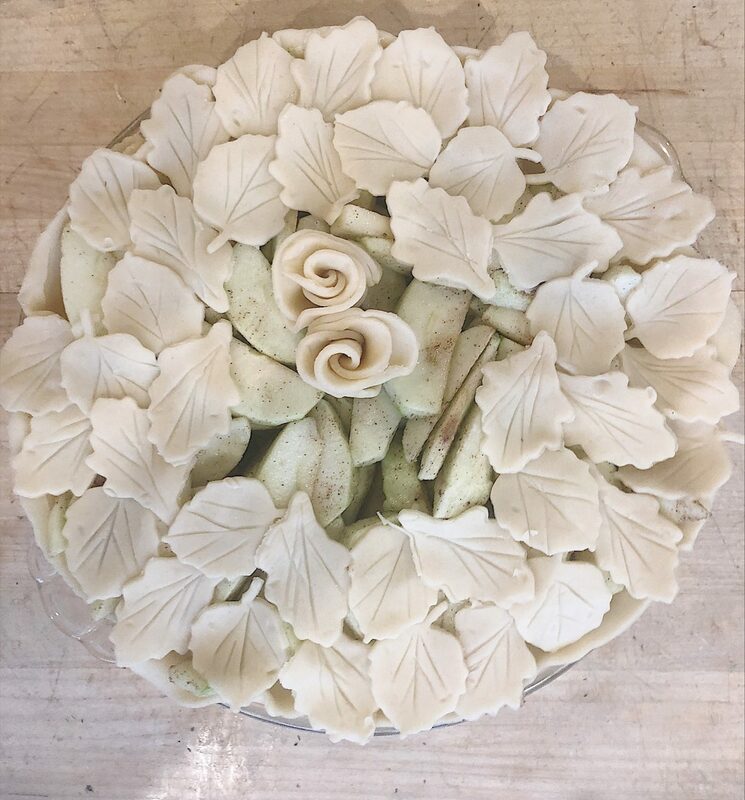 When I made my first “fancy pie”, I found a lovely rose and leaf pie crust on a site called The Kitchen McCabe as my inspiration. It was fairly easy to make but did take more time than I expected. 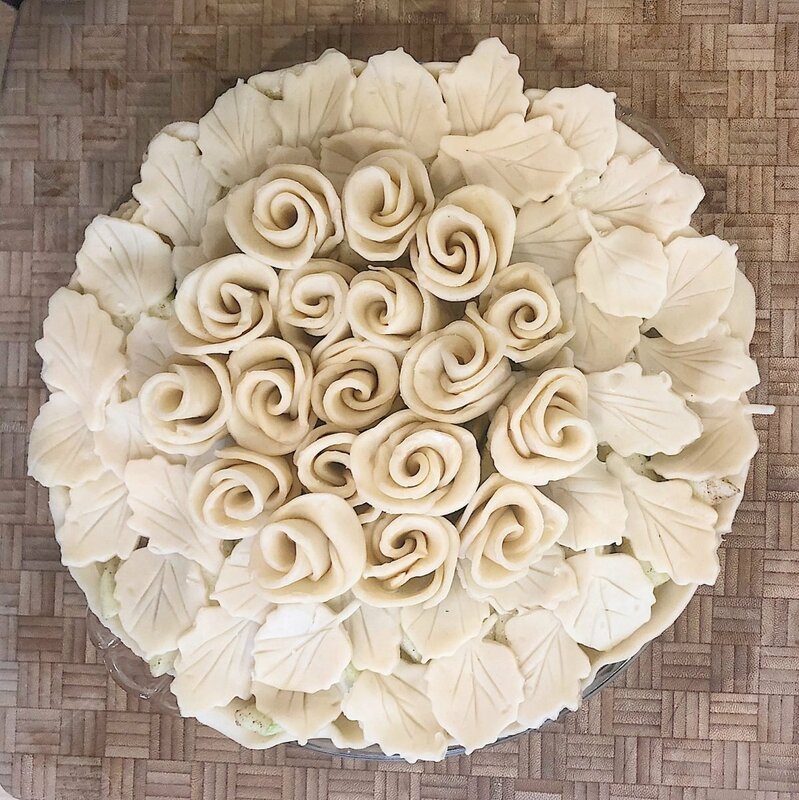 Not only does this pie taste amazing but it looks fabulous too. 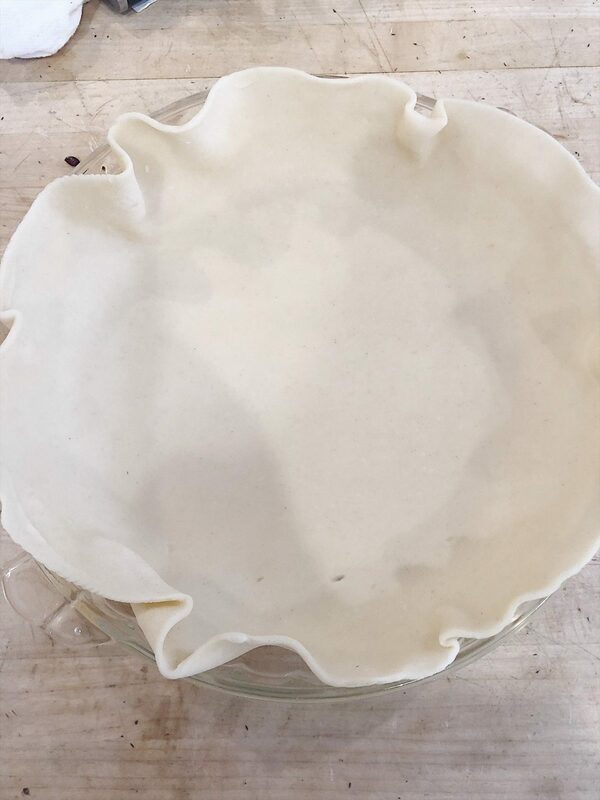 Place one pastry in to the pie plate. Mix the apple with sugar, lemons and cinnamon. Bake 45 minutes, or until crust is slightly brown. 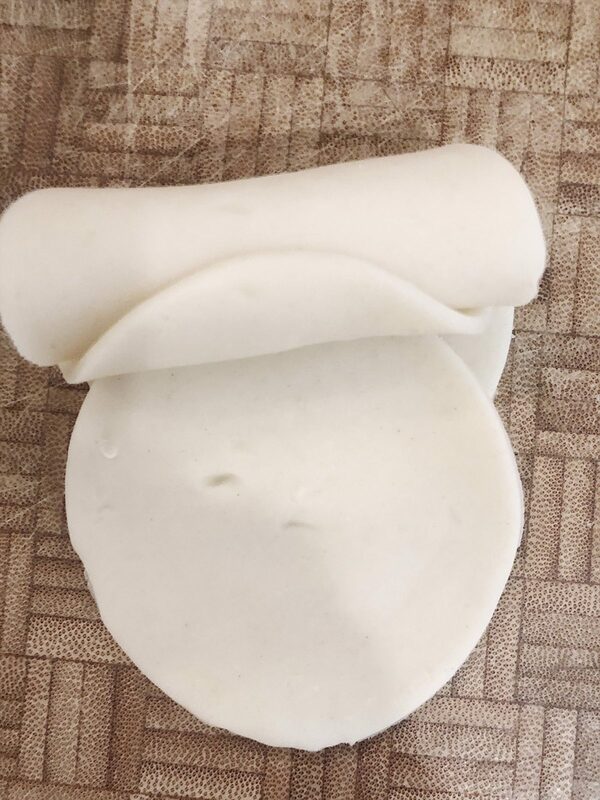 Follow the directions that follow this recipe for how to make the decorative pie crust. 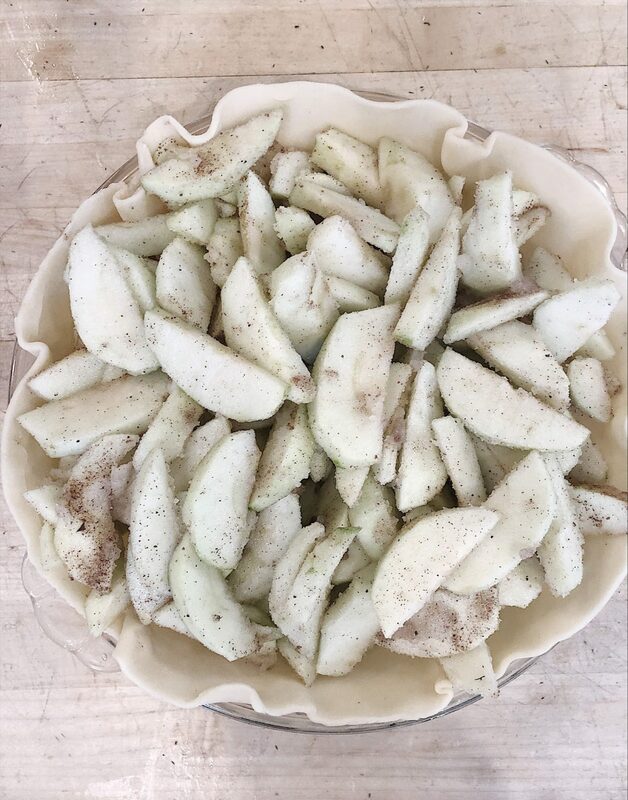 Normally I would make homemade pie crust when making my favorite apple pie recipe. 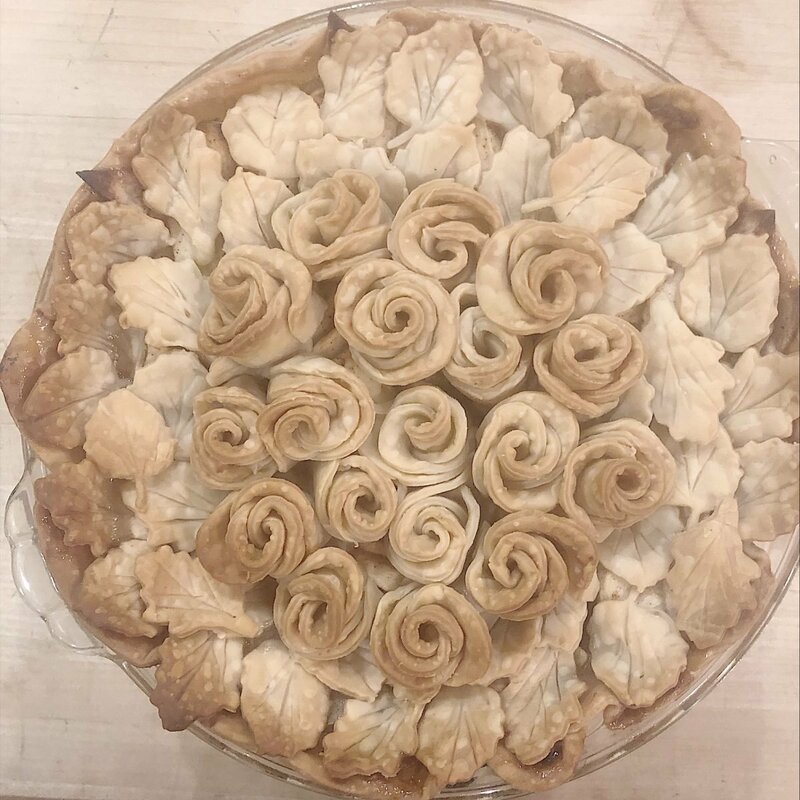 But it takes more time to make the decorative crust and I decided to save some time and use the storebought pie crust. Personally, I think it tastes delicious. 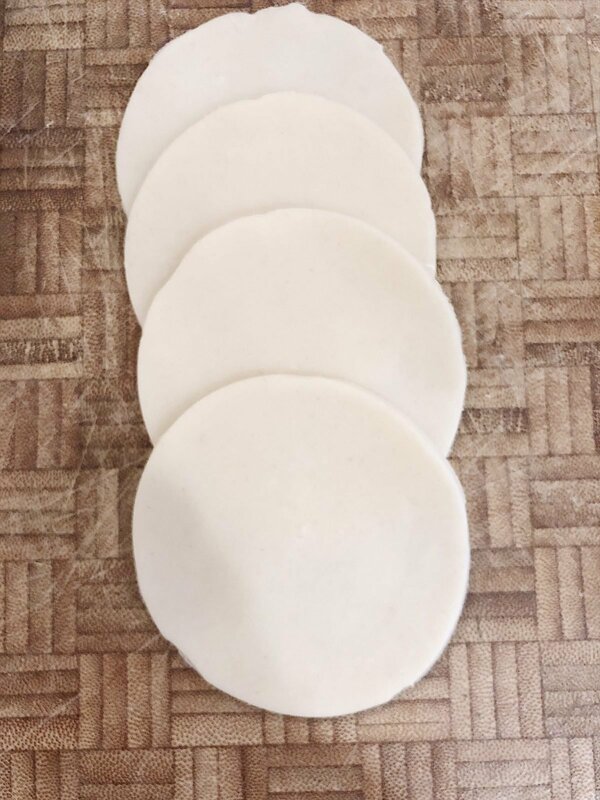 To start, using a 2″ round cutter, cut circles using three to four pie crusts. 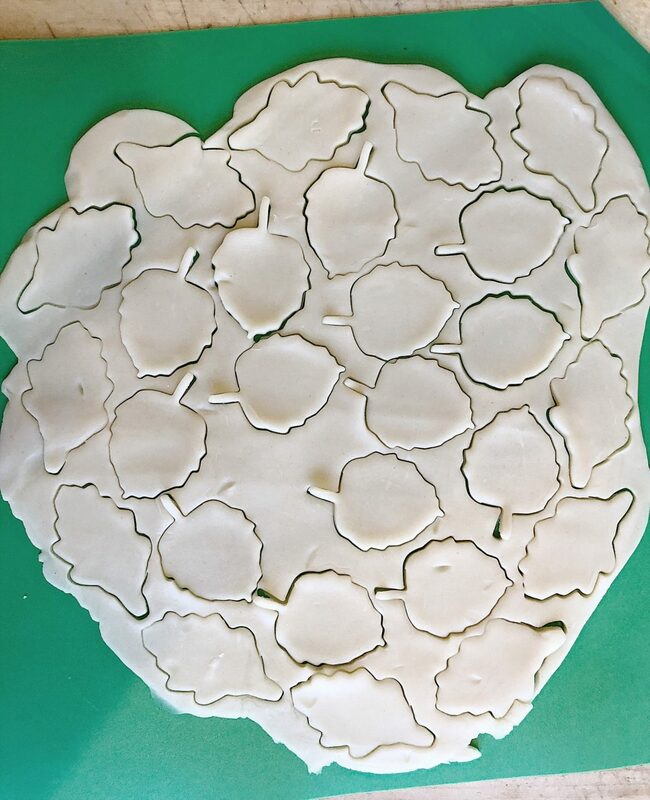 To make the flowers, place four of the circles as pictured below. 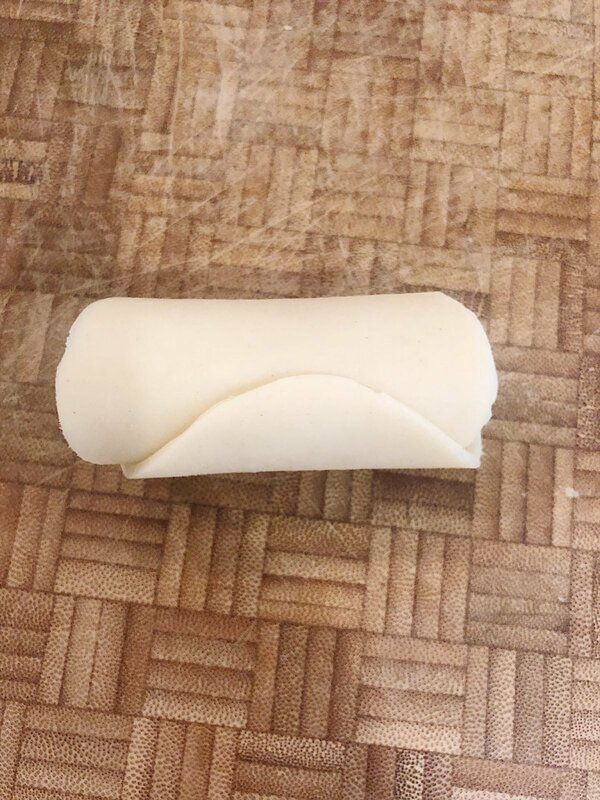 Gently roll up the four circles. 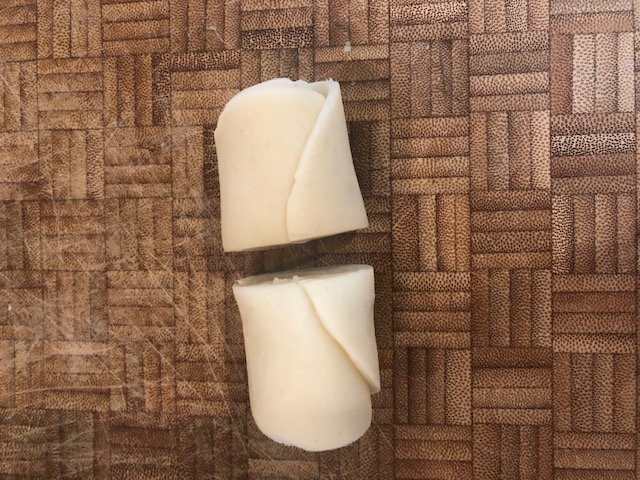 Cut the rolled pie crust circles in half. 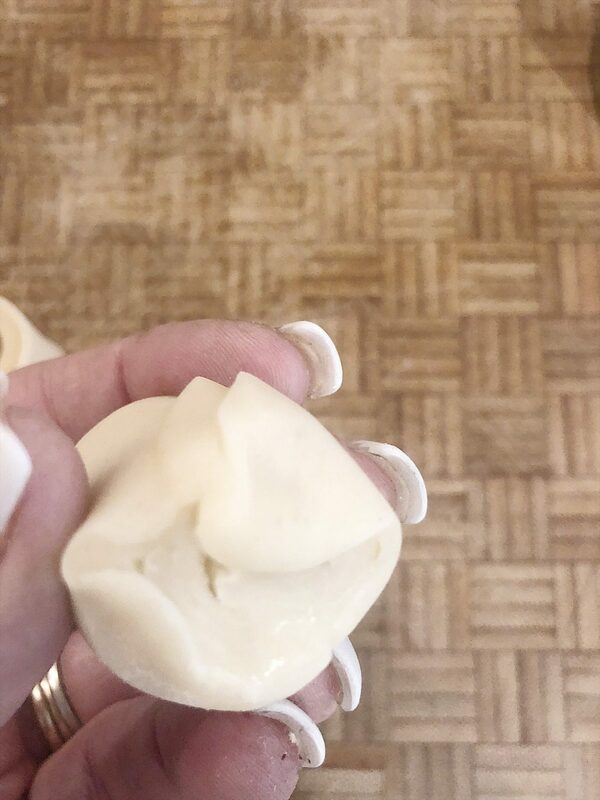 Using your fingers, pinch the non-fluted end together. 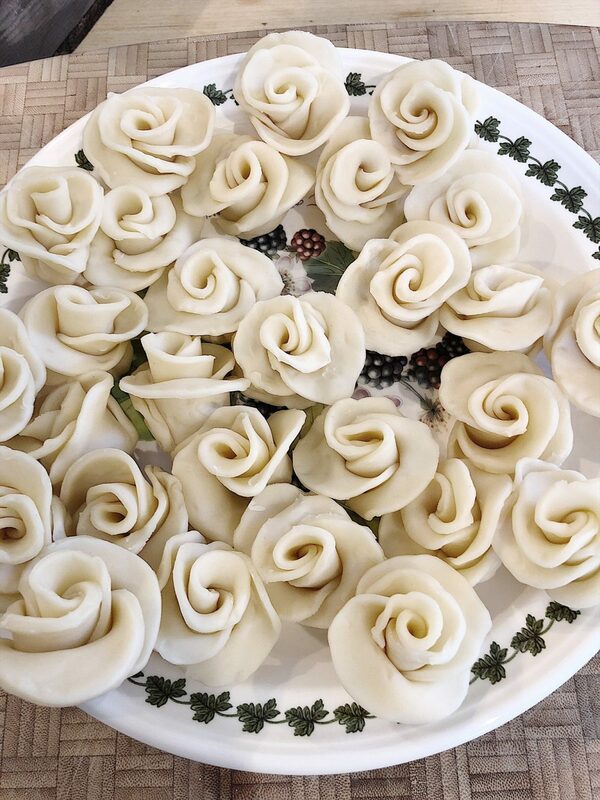 Gently pull apart the petals to resemble a rose and set the roses aside as they are made. Cut one crust with small leaf-shaped cookie cutters. With the back side of a knife blade, add indentations of the leaf veins. Place one of the crusts in your pie pan. Prepare the apples according to the recipe. 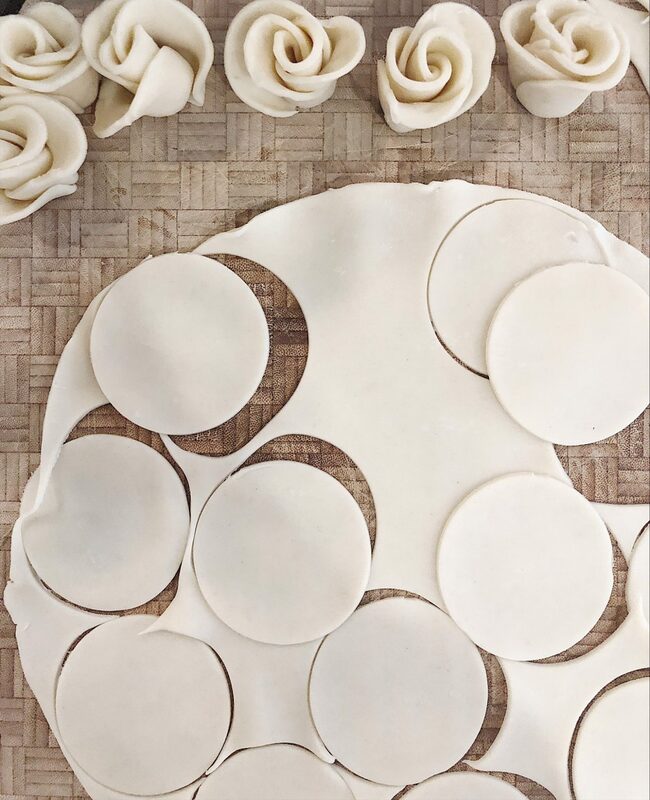 Add the decorative pie crust pieces as desired. I used the leaves around the outside edge and put the roses in the center. Once the pie is baked and tasted, you will see that this is the best apple pie recipe!